This FHE lesson on repentance reminds us that repentance is a gift and that it allows us to change for the better. It is perfect for the arrival of the fall season especially. 1. How gentle God’s commands! Begin the lesson by giving everyone a piece of paper and crayons. Instruct them to draw a tree in the summer and then a tree in the fall. Read aloud: Repentance is a gift from Heavenly Father and when we repent, we change. We change the way we think about God. We change the way we think about ourselves. We change the way we think about other people. Sometimes, we talk about repentance, we get a little scared. Repenting can be really hard. However, it is important to remember change can also be beautiful. When we repent, we are happier. We are at peace. Most importantly, we come closer to Jesus Christ. Because of Jesus Christ, we can repent. Ask: How do we repent? Read aloud: When we repent, we feel sad for what we have done. We tell Heavenly Father we are sorry. If we have hurt someone, we tell them we are sorry too. We try our best not to make that mistake again. We can pray to Heavenly Father for help with repenting every single day. Ask: How do you feel after you repent? Share a personal experience of how repentance made your life more beautiful and fulfilling. Finish the lesson by bearing your testimony of repentance. Begin the lesson by watching the following video. Before pressing play, ask what this video teaches us about repentance. Ask: What does this video teach us about repentance? Read aloud: As we face repentance, we often experience feelings of shame, fear, and exhaustion. Repentance isn’t meant to be easy or fun, but it also isn’t designed to cripple us and tear us away from God. In fact, repentance means we return to God and come closer to him. Ask: Why is change so hard sometimes? What holds us back from repenting? Read aloud: Change is inevitable. The world changes. Our circumstances change. We change. Because of Jesus Christ, we can utilize the gift of repentance to change for the better. We can change to become like Jesus Christ. Ask: How can we fully utilize repentance as a gift in our lives? Share a personal experience about how repentance has blessed your life. Finish with your testimony. Read “Repentance: A Joyful Choice” by Elder Dale G. Renlund. As you read, write down notes of how repentance is supposed to change you. Write down a few ways you want to repent with more joy. Split peaches in half and remove stones. Place peach halves in 9×13″ dish. Fill each with 1 teaspoon of brown sugar. 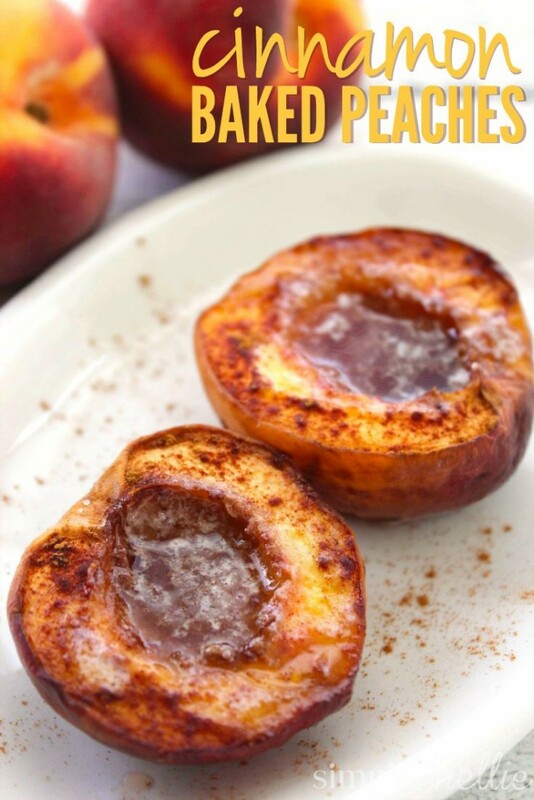 Cut butter into ½ tablespoon pats and place on top of each peach half. In a small dish combine cinnamon and sugar and mix well. Sprinkle each with cinnamon sugar mixture. For this craft, you’ll need paper plates, glue, fall leaves, and string. Cut out the inner circle of the paper plate so you have a ring. Glue on fall leaves. You can then either tie a string around the plate and hang it or punch a hole in the plate. If you do not have fall leaves, cut them out from construction paper.